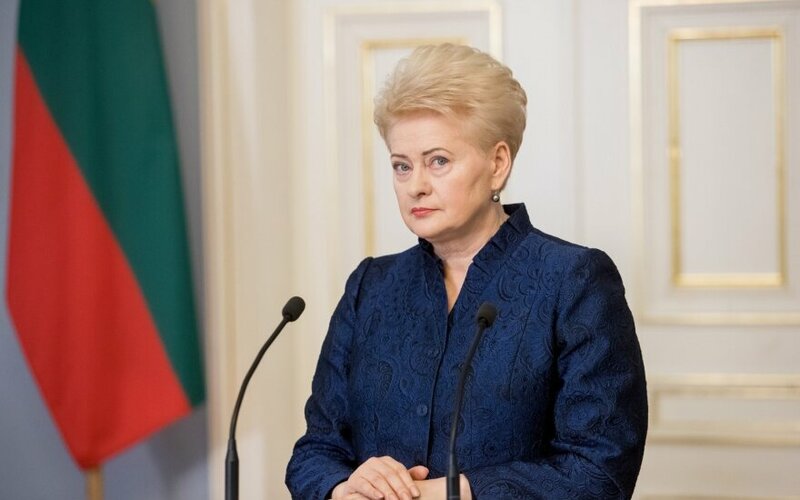 Lithuanian President Dalia Grybauskaitė has called on political parties to seek a new political agreement on defence funding amid continuing threats to the country's security. 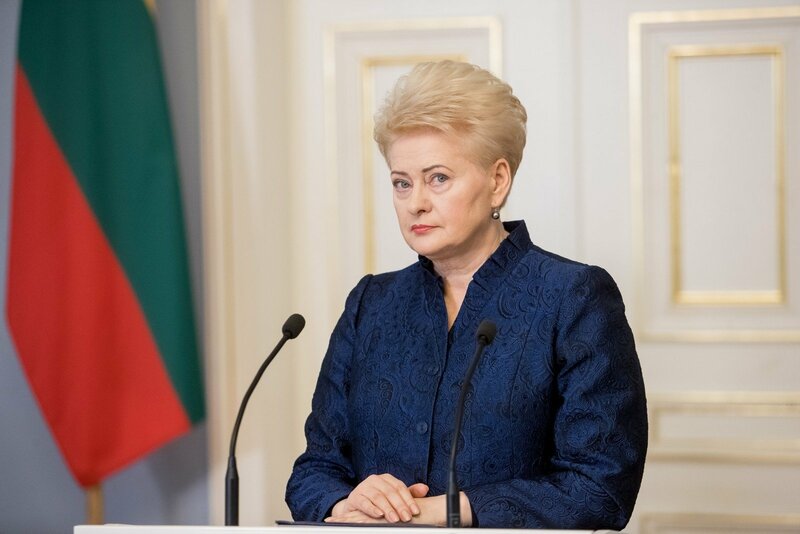 "In the light of statements by the neighboring country's leaders, the deployment of the Iskanders in Kaliningrad and what is happening near our borders, it remains necessary (to strengthen defence)," Grybauskaitė told reporters on Tuesday. "I believe it's worth going back to the issue of an agreement among political parties on ensuring defence funding," she added. The president also said that she would seek that the State Defence Council should by the end of March make decisions on ensuring defence funding. "I'm not saying that this has to be done at someone else's expense. We are understand the social needs and the country's (financial) capacities. But the modernization of the armed forces, the development of military infrastructure and ensuring of defence capabilities in the environment we are now in must be strengthened and further increased," she said.